How much fun can you have with the Manhattan Grid? 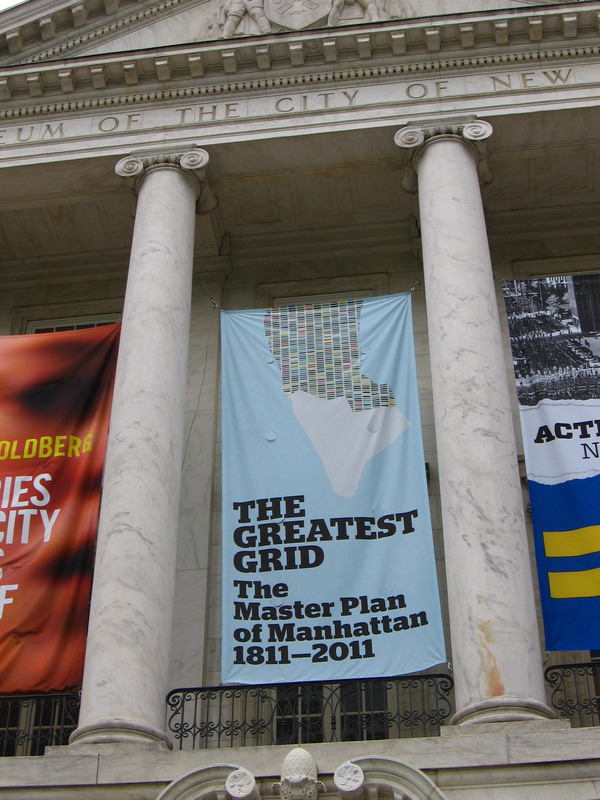 Plenty, if you have computer access and can make a trip (before July 15) to the The Greatest Grid exhibition at the Museum of the City of New York. Go online and check out one of the exhibit’s highlights – a digital composite of 92 farm maps drafted in 1818-1820 by John Randel, Jr. to show how the grid would bisect various hills, rivers, streams, swamps and pastures in years to come. Zoom in on your street and see who owned your property in the early 1800s, and read how MCNY worked with the City create this cool online map. Also, take a look at the digital maps posted by The New York Times, including Randel’s big 1811 map of the grid (the centerpiece of the MCNY show), the 1836 farm map, and other interactive images created by the NYT team. Clicking through the views on the left will reveal all sorts of interesting history. Check out the Channel 7 Eyewitness News video, featuring an interview with the curator (NYU’s Hillary Ballon) and a peek inside the show. 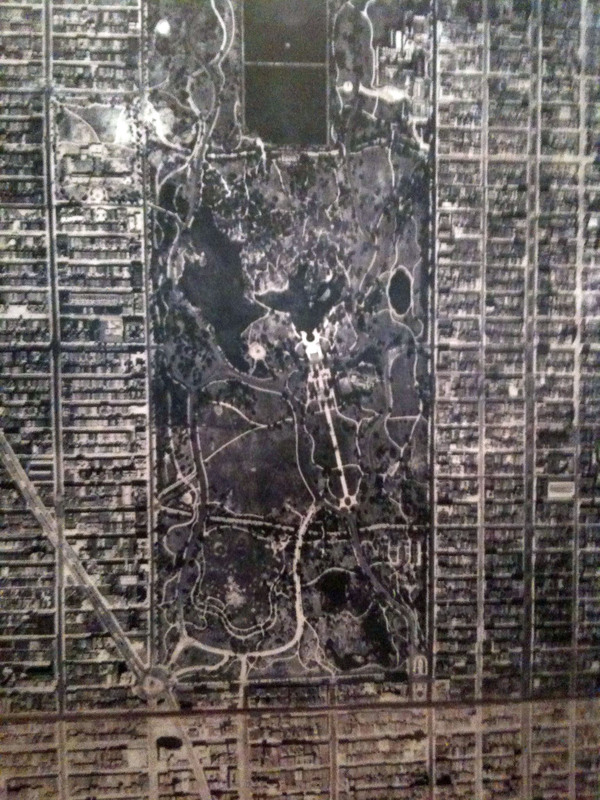 Want to do a little time travel on the modern version of the Manhattan grid or another borough? It’s easy. Go to NYCityMap and type in an address. When the schematic map appears, clock on the “Photo Camera” icon at the top of the map and you’ll see an aerial view of the neighborhood. Move the slide bar to enjoy the view to any time between 1924 and today to see what the block was like way back when. This entry was posted in Art, History, Museums, Technology and tagged art, culture, history, museums, nature by mssusanb. Bookmark the permalink.